The Will Sears Award is given to to a skater who demonstrates exceptional daring and persistence in pursuit of his/her passion. “ITNY is proud to honor Gracie for daring to share her struggles so others can learn from her. 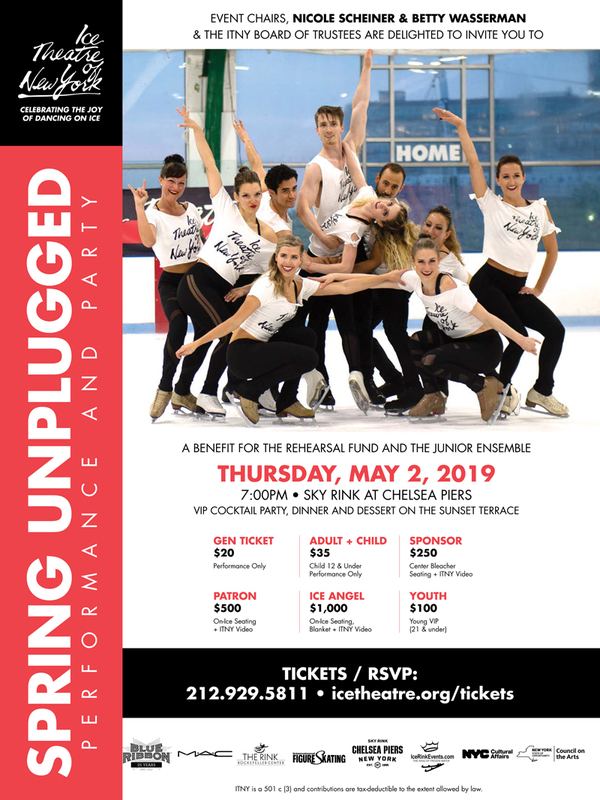 We admire her courage to return to the sport and finding the joy of skating again,” said Moira North, Founder/Artistic Director of Ice Theatre of New York. Read more about Gracie in People Magazine.